We also read Snarf Attack by local author Mary Amato. The children have thouroughly enjoyed reading this book and gotten many giggles from it. I believe we have a few of her Good Crooks series books in our collection that I plan to dig out. 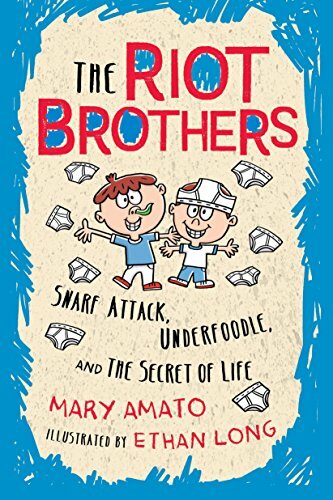 I also plan to purchase some more of The Riot Brothers series so they can continue reading! We had some good conversations about how funny Snarf Attack is and how we are working so hard to learn to read so we can read books like that on our own! 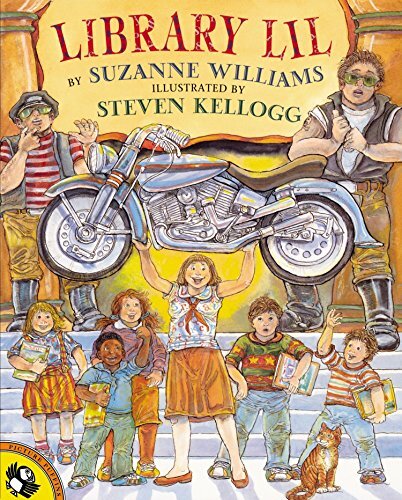 We read Library Lil and learned about Hyperbole. We found many examples of hyperbole in our every day conversation (If I can't do one, I'll never be able to do any!). We read Bonk's Loose Tooth, from a series about a lovable monster named Bonk.